Bergstrom Madison is your premier destination for new and used cars for sale in Madison, WI. 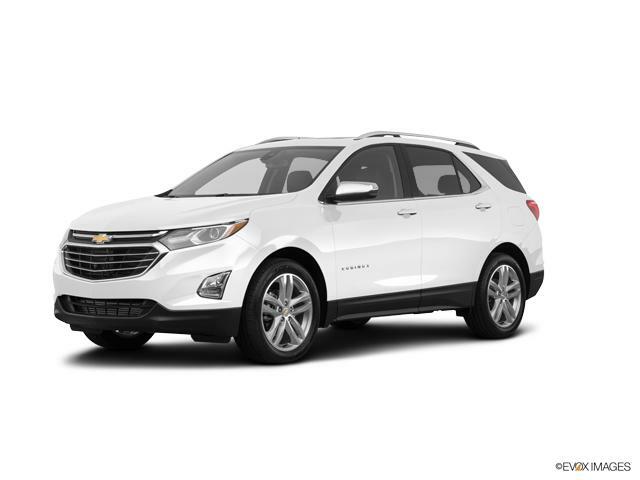 Serving guests in Middleton, Stoughton, and throughout Wisconsin, we invite you to explore our selection of new and used cars, trucks, and SUVs. Bergstrom Madison has the largest inventory of Madison Chevrolet and Cadillac vehicles in Wisconsin. Bergstrom used cars for sale in Madison, WI are among the best the area has to offer. At Bergstrom Madison's new and used car dealerships, we pride ourselves on our commitment to excellence and making your new or used car buying experience easy and enjoyable. Shop cars for sale in Madison and if you have questions, call us at (888) 627-1569 or contact us online. 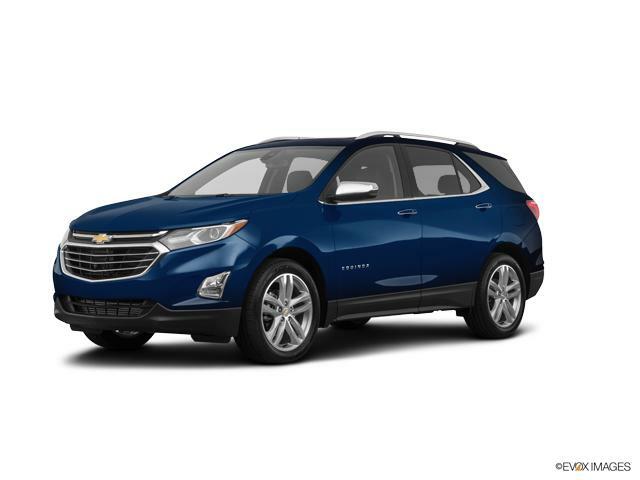 Take the next step and visit one of our Madison new and used car dealerships to test drive your new Chevrolet Equinox vehicle today.